Atlanta Real Food: 20% OFF gifts + Kefir Eggnog for the holidays! 20% OFF gifts + Kefir Eggnog for the holidays! 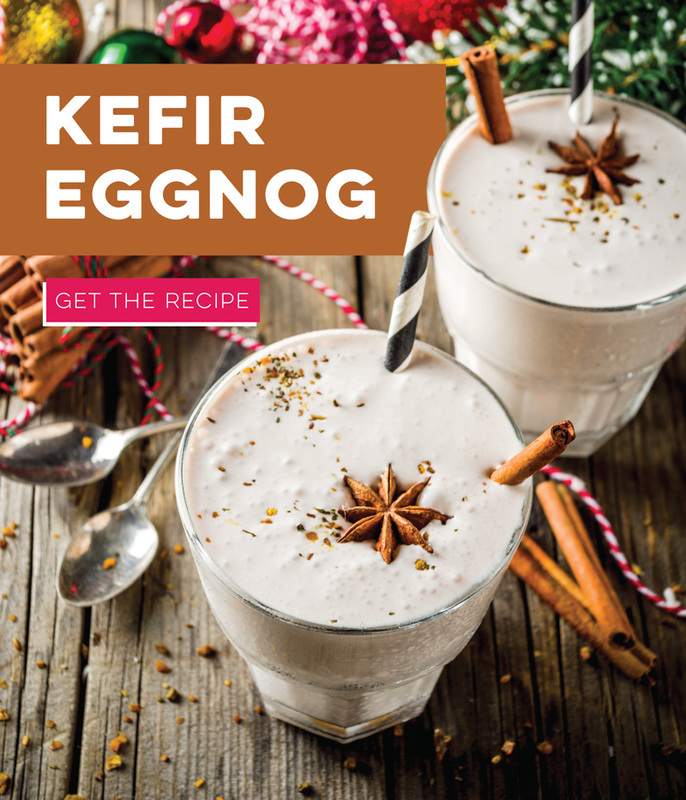 Try our Kefir Eggnog Recipe! 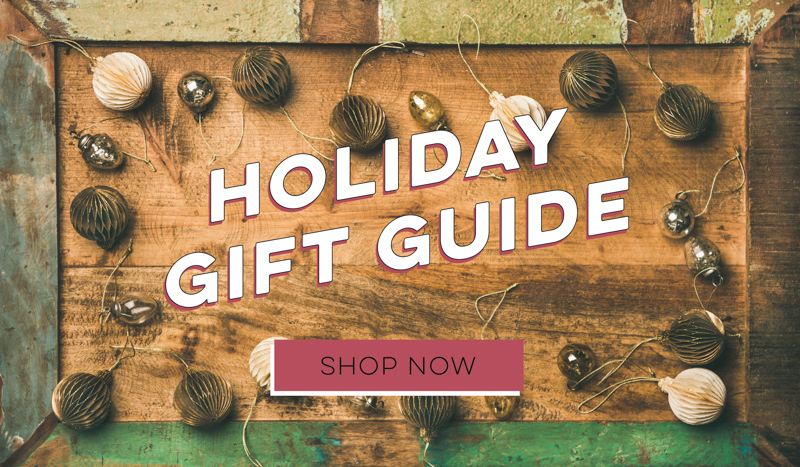 Click below for some gift ideas under $50!